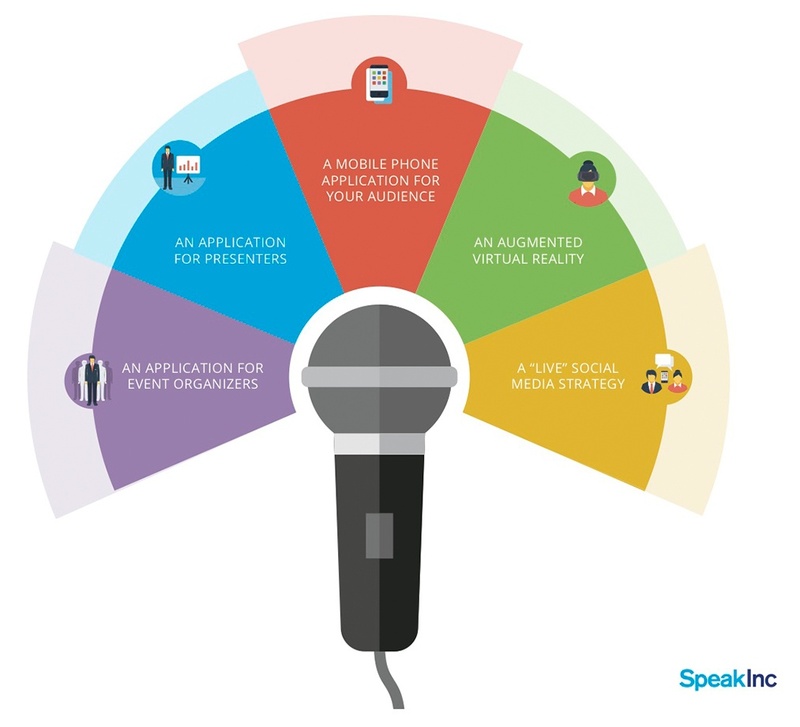 Save time, eliminate headaches, and boost audience engagement with technology! And, best of all, industry experts Josh Linker, Jim Carroll, and David Meerman Scott share their preferred applications and processes for implementation! Stop doing it all yourself -- let technology help you plan and execute a successful event!